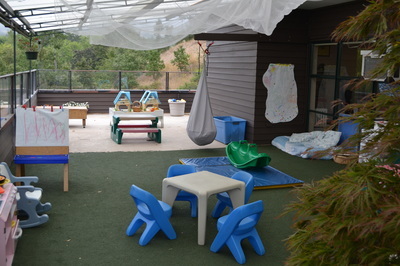 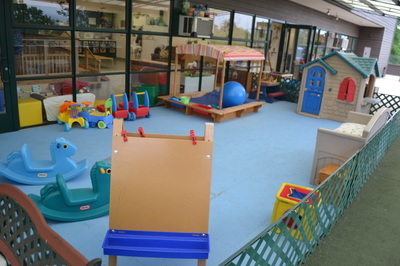 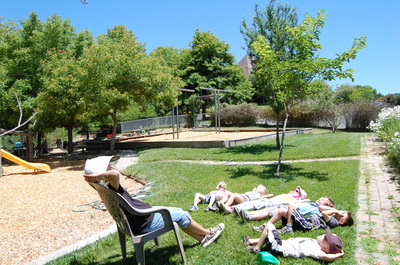 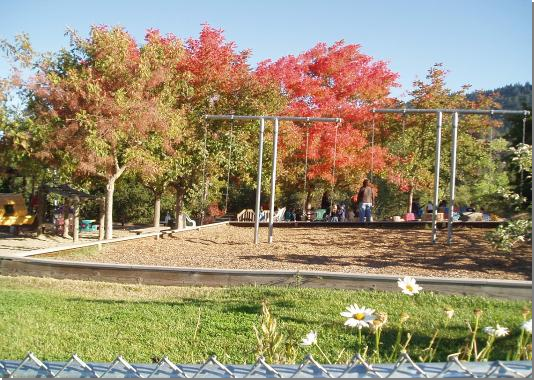 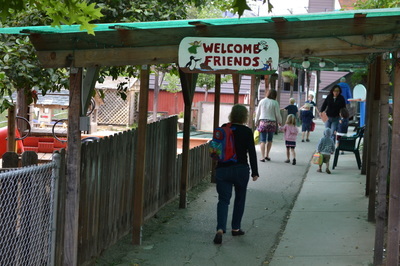 We enjoy a large beautiful facility with five classrooms and two child centered play yards. 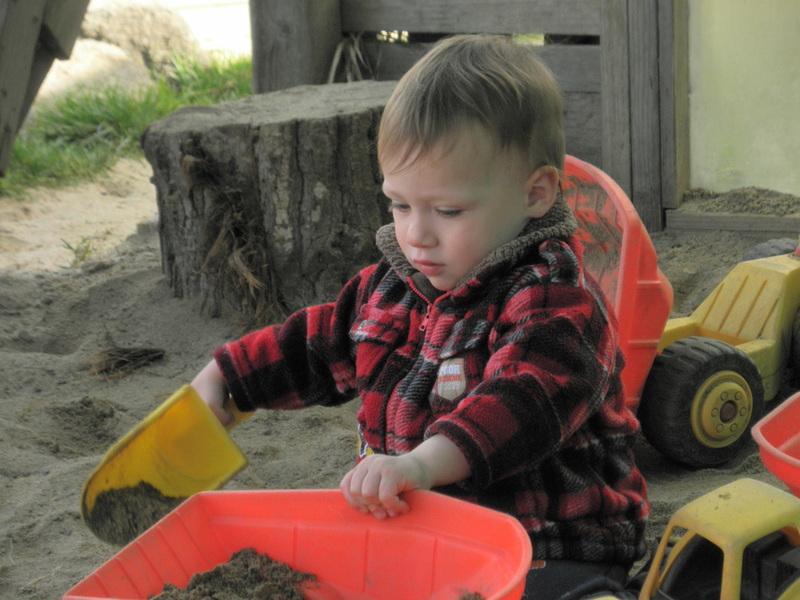 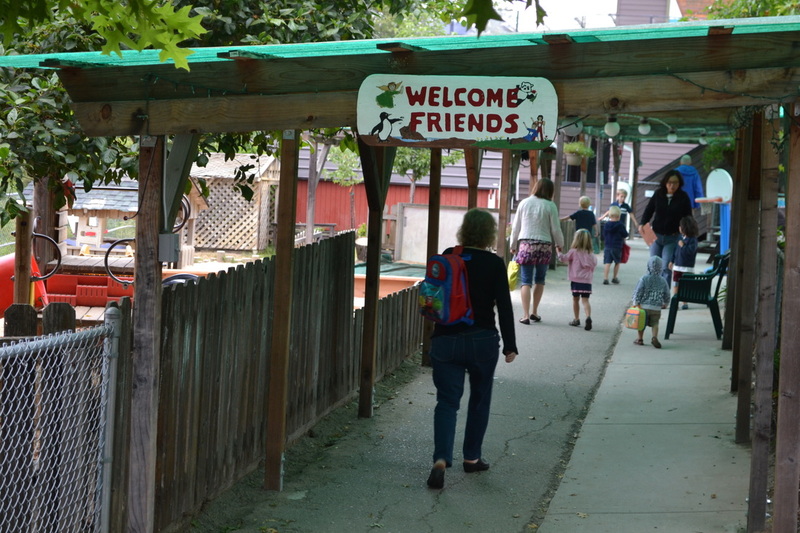 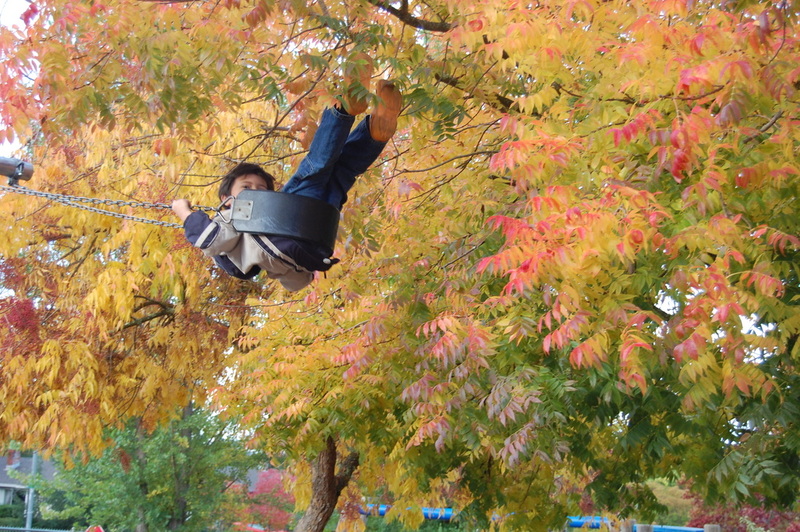 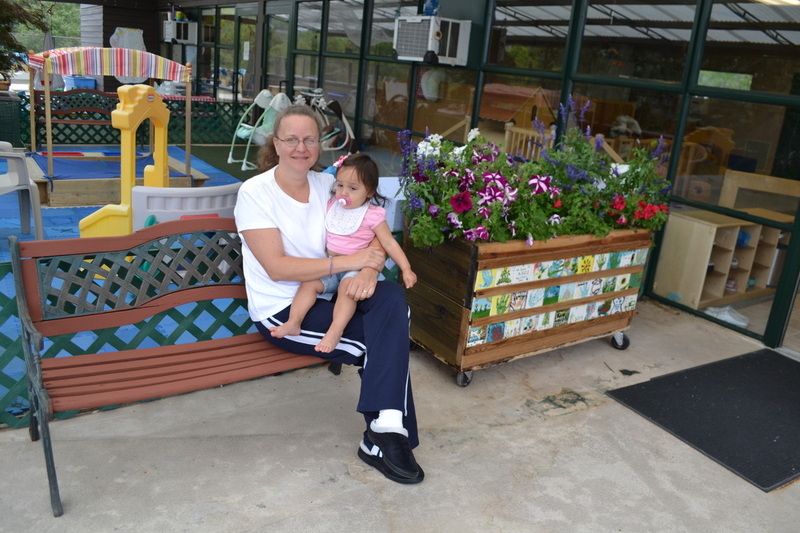 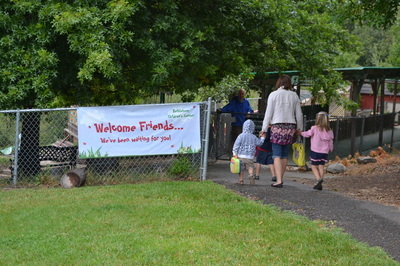 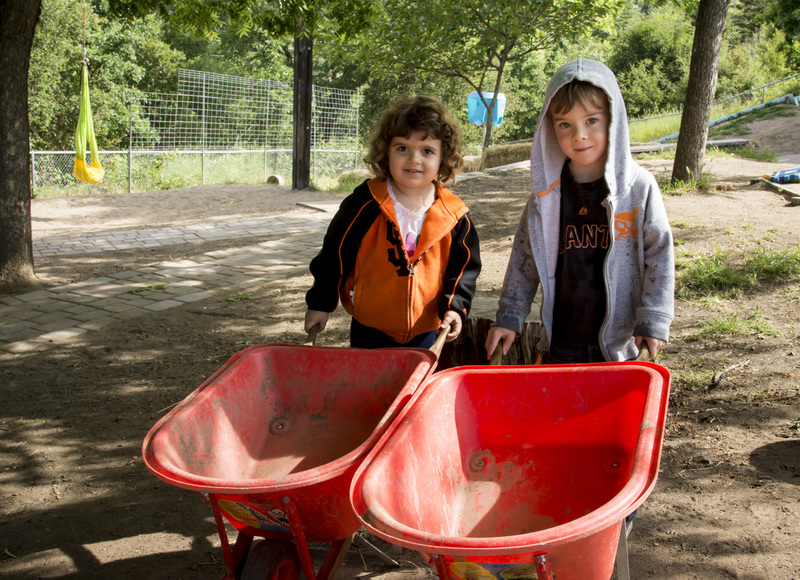 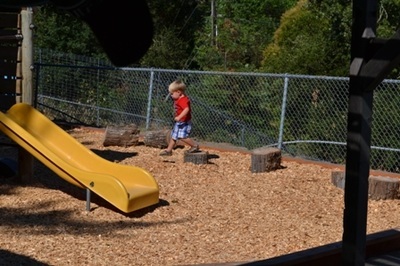 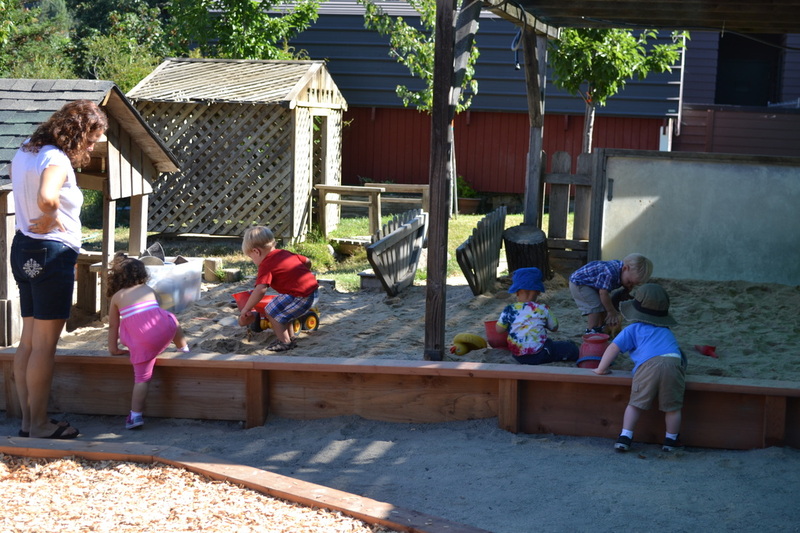 We value outdoor play here at Bethlehem Children's Center. 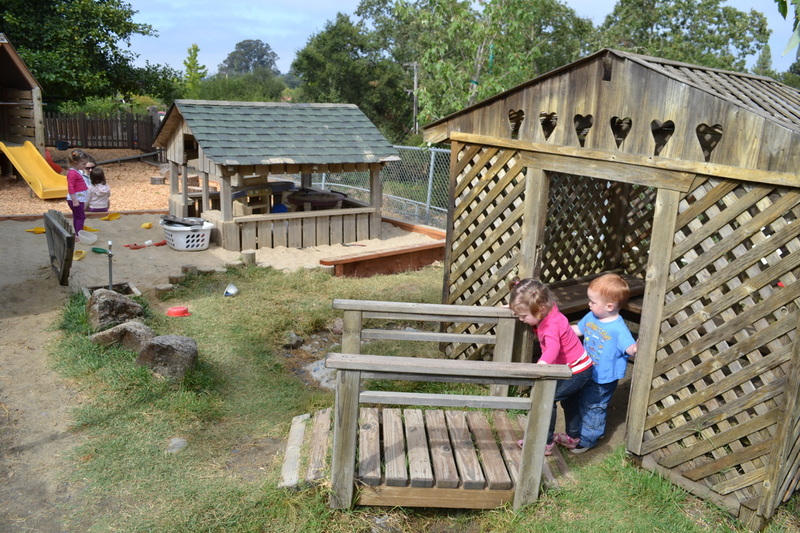 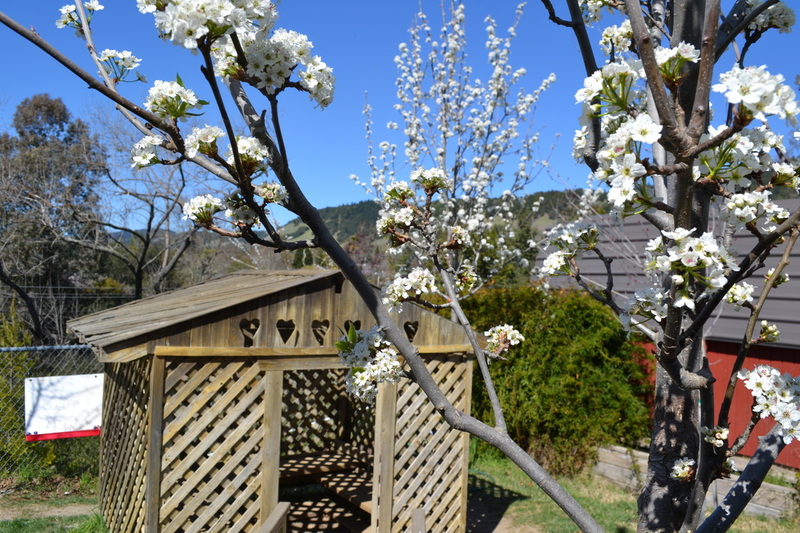 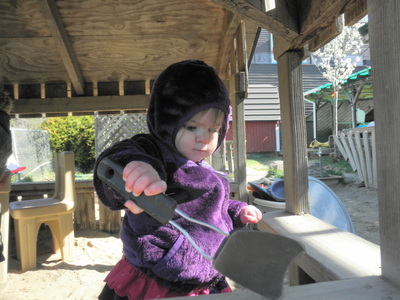 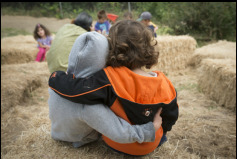 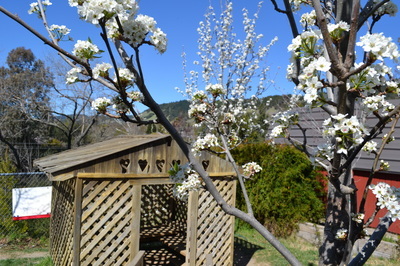 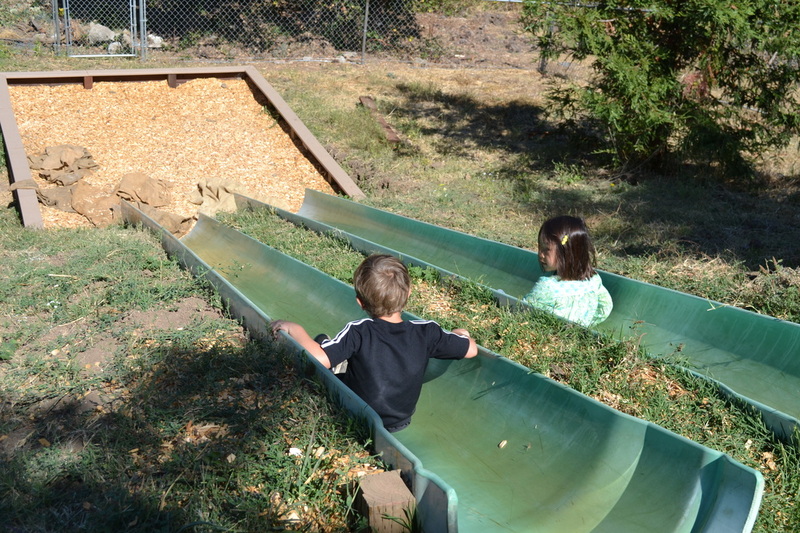 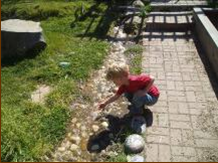 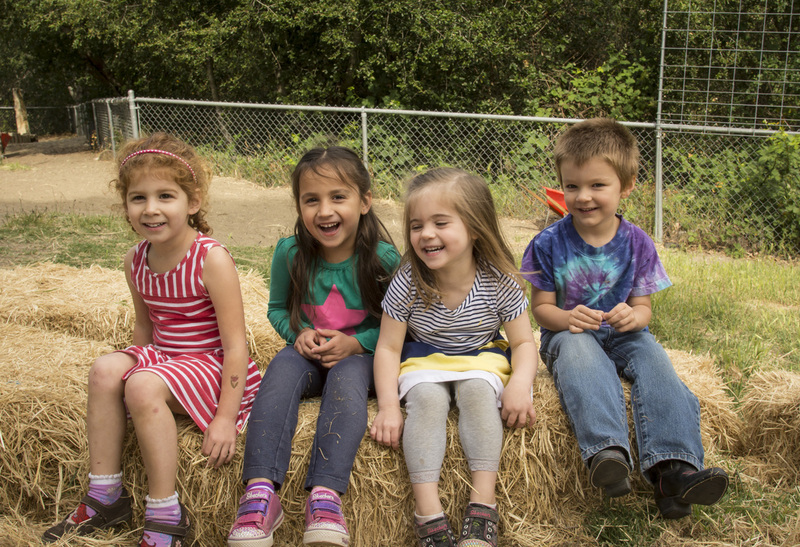 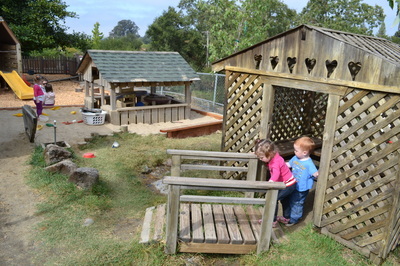 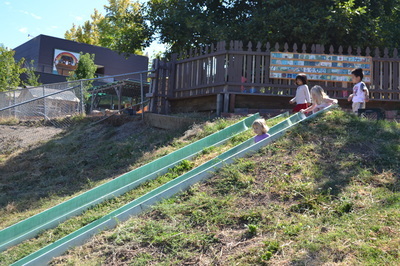 Our yards change and emerge as the children create new ways to act on their environments. 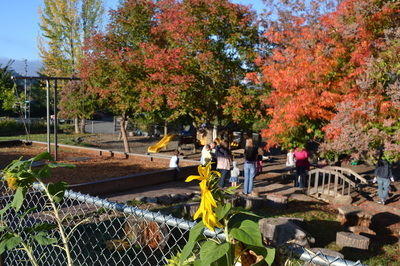 Our yards resemble "parks of long ago", unmanicured and ready for ideas!